Created with texture and a story, this French relief wall art is sure to add dimension to your own home decor. Ready to hang on your wall or lean on your mantel for a layering effect. See full description below. Created with texture and a story, this French style relief wall art is sure to add dimension to your own home decor. Ready to hang on your wall or lean on your mantel for a layering effect. 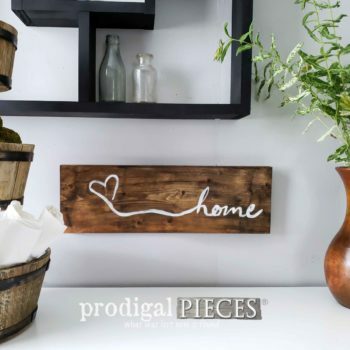 Perfect for use in your entry or living space, bathroom, bedroom, etc. 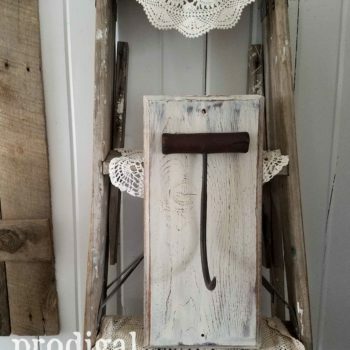 In addition, this wall art is suited for, cottage, shabby chic, flea market, or vintage eclectic style decor.